Go kitesurfing! 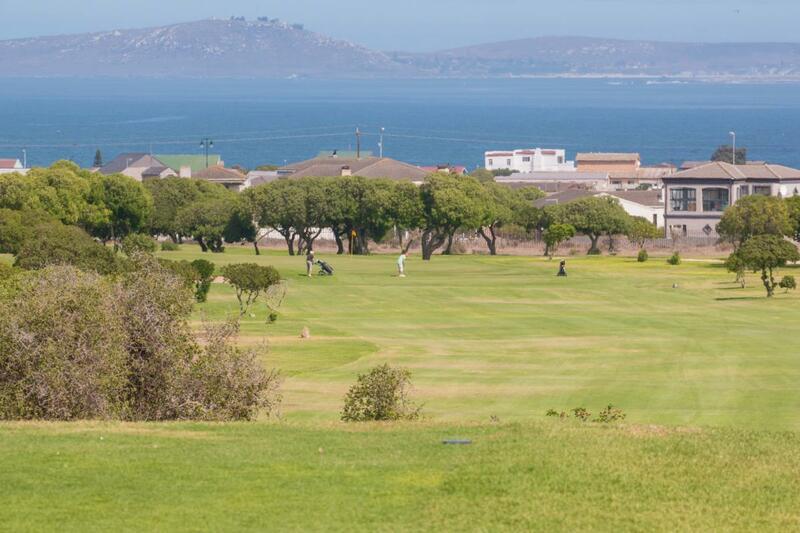 Langebaan Lagoon is the perfect place to pick up this exciting sport. For the more experienced kiters: make a downwind trip from Shark Bay or Kraalbaai to Main Beach, or go wave surfing in Swartriet or Yzerfontein. 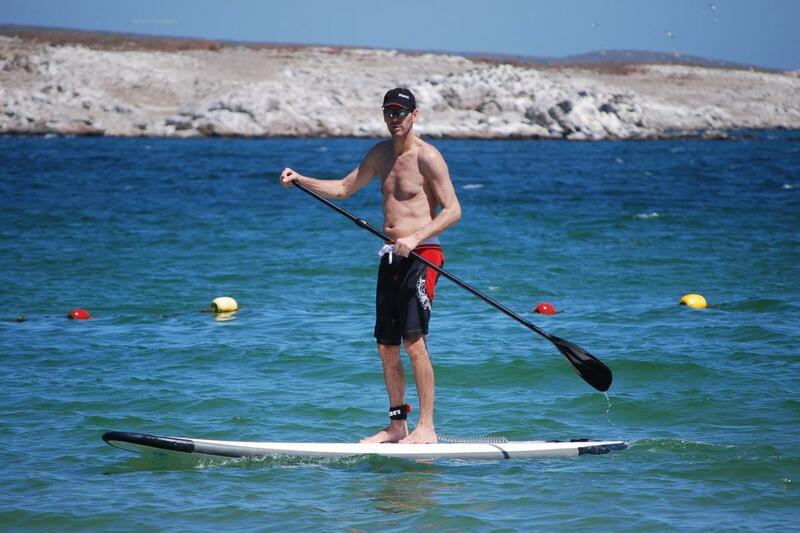 Try your hand at other water sports, like SUP, windsurfing and sailing. Book a day trip with our Super Tour Guide. 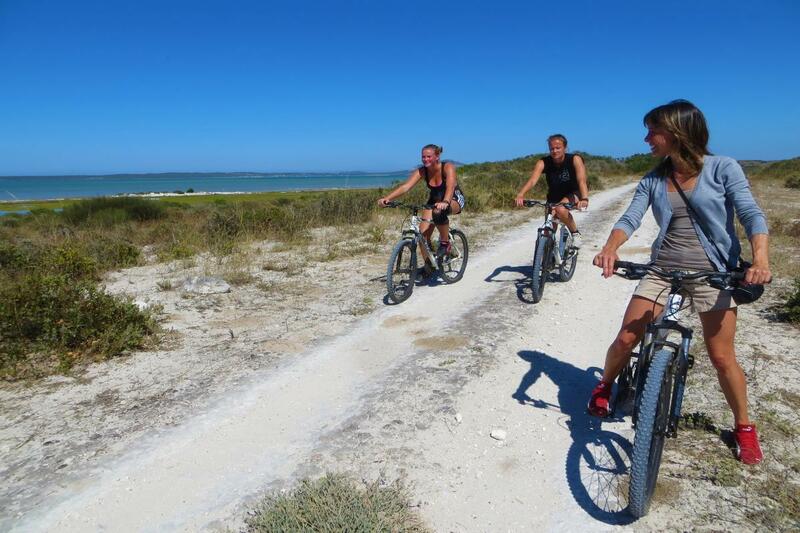 Zip lining, snorkling with seals, quad biking and kayaking, you name it, she offers it all! Click here to see the program. 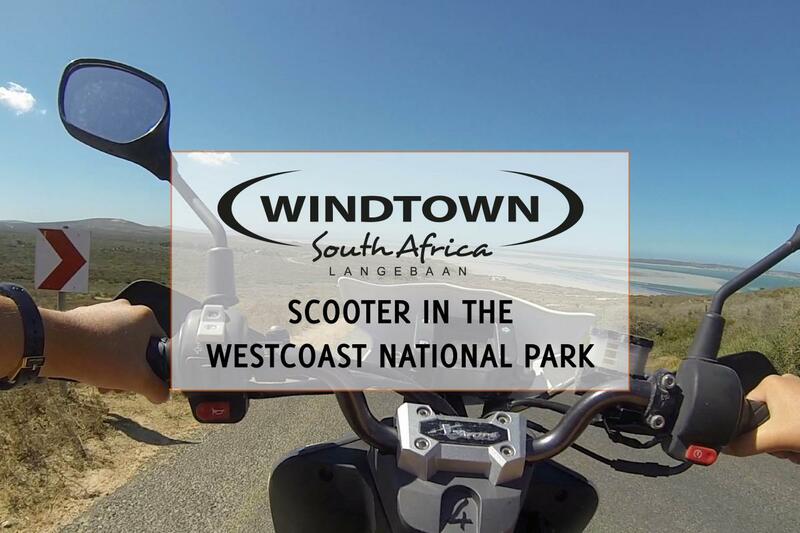 Enter the West Coast National Park and take a breathtaking hiking tour to remote beaches on the Atlantic coast, rent a mountain bike or scooter, go bird watching or have lunch at Geelbek Restaurant in the middle of the park. 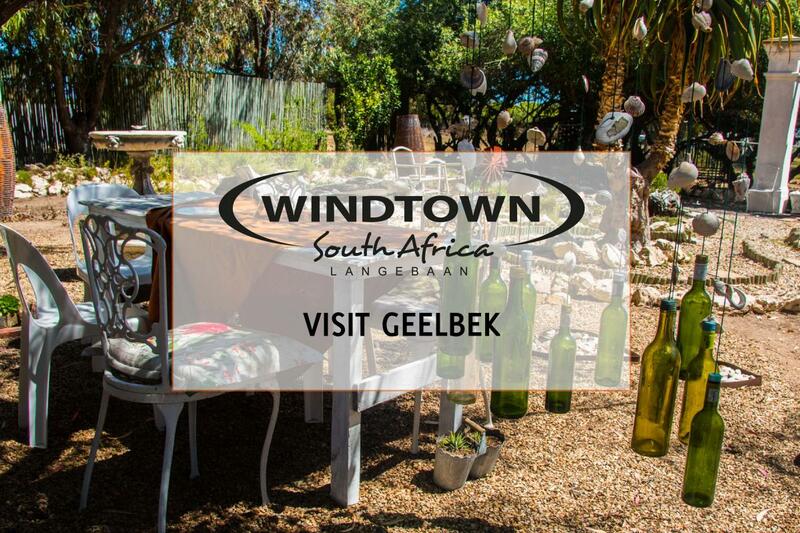 Enjoy a fantastic winetasting session in the beautiful wine lands of Groote Post. Go horseback riding and make the trip of your life through the Fossil Park. 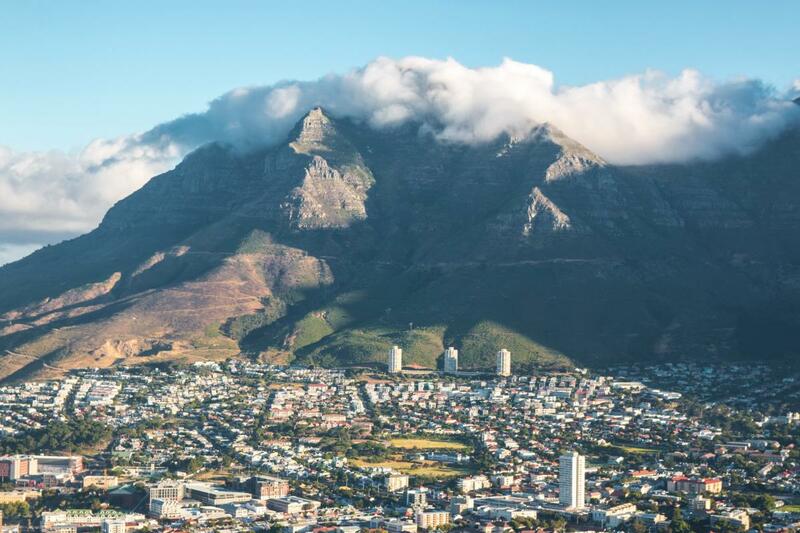 Visit Cape Town and party all night, shop till you drop or enjoy national and international cuisine in one of the various restaurants this mindblowing city has. Wake up before sunrise and go fishing on the lagoon, or just sit back and spot dolphins, wales and seals. 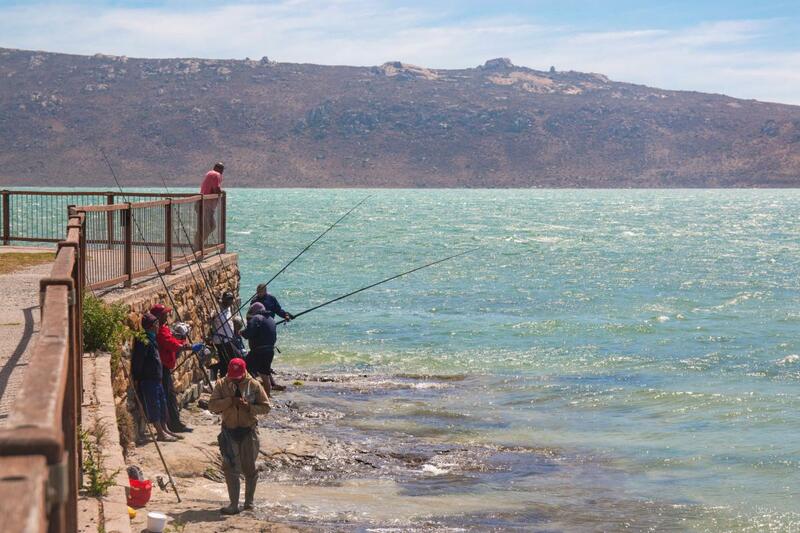 Explore the nearby wild park Buffelfontein and spot lions, cheetahs, buffalos, giraffes and zebras. 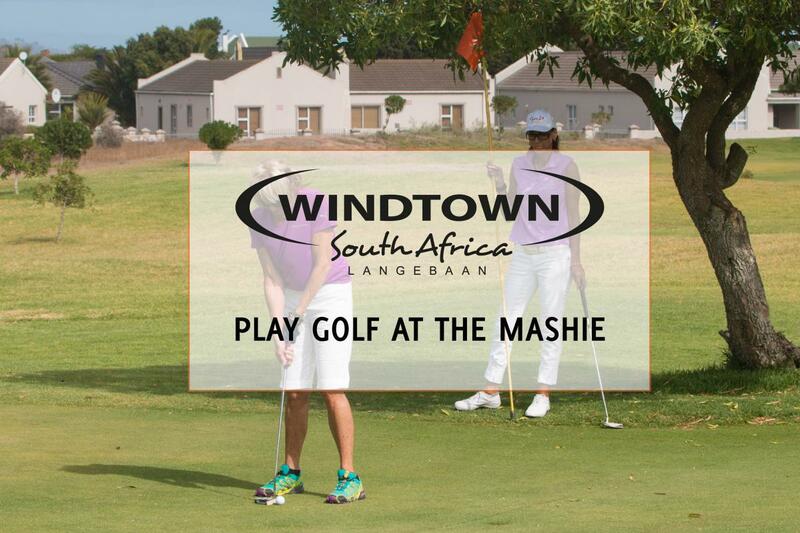 Hit a hole in one at the Mashie Golf Course. Get blown away by the beauty of the lagoon at sunset during a sundowner trip. 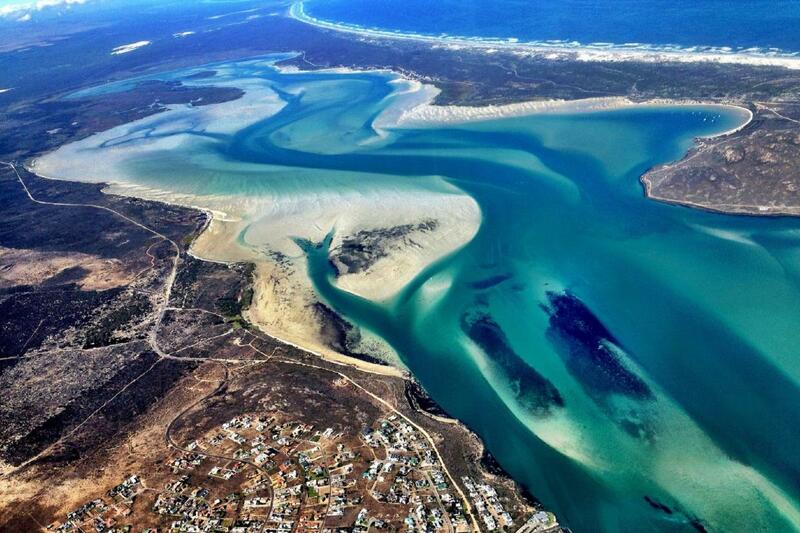 Not sure yet what to do in Langebaan? Just write us an email or phone us and we will gladly help you with ideas.